You can speak Chinese? 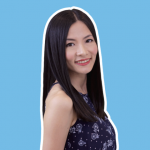 How do you tell people I know how to speak Chinese in Chinese? 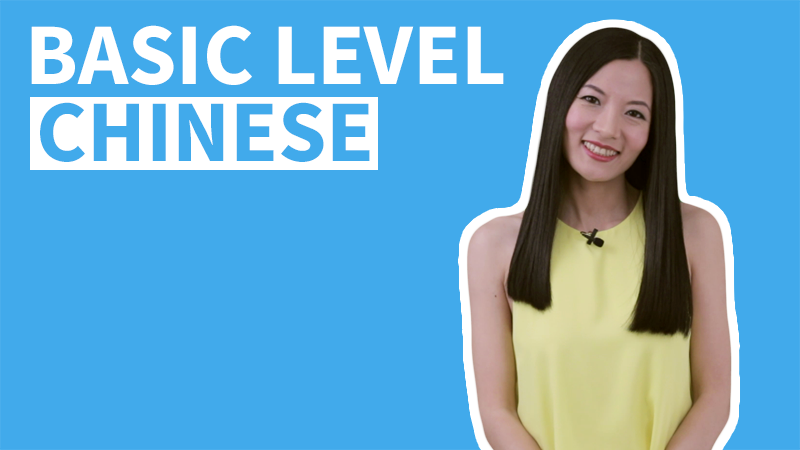 If you have studied Chinese for some time now, how to say how long you've been learning it? 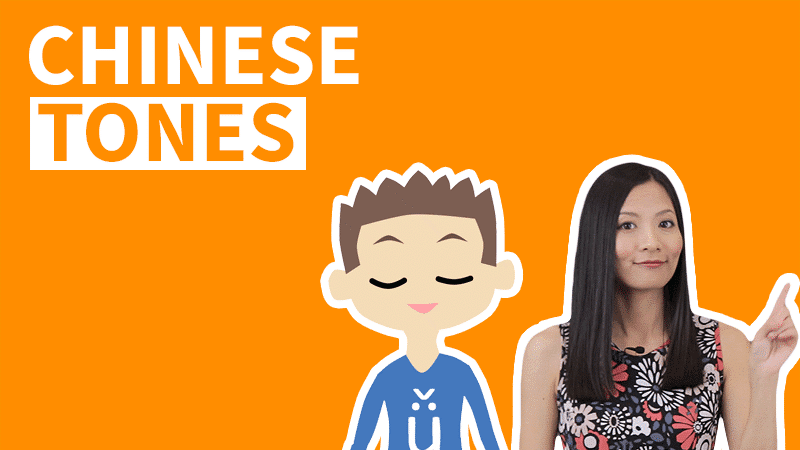 In this short video lesson, we've listed 11 expressions and you can pick up some useful ways to say you know Chinese. 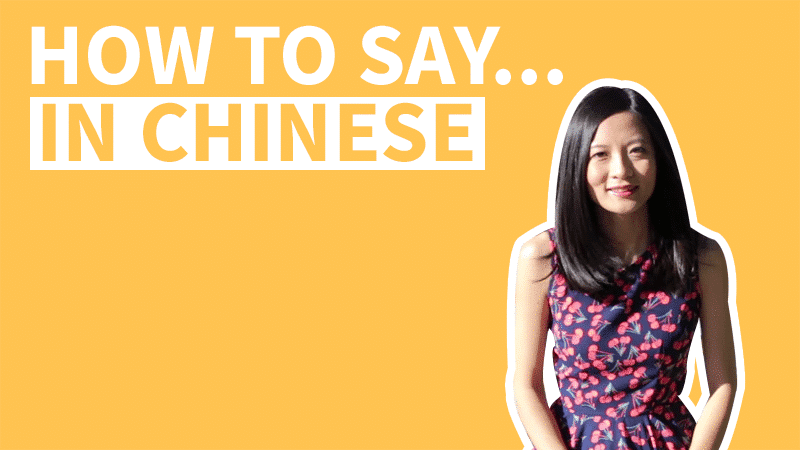 And if you don't speak Chinese, here's how to say I don't know Chinese. The easiest way to say I know Chinese is 我会中文. "会 + something" means that you know something. In Chinese, "会 + do something" means that you know how to do something, so 我会说中文 means "I know how to speak Chinese". If you don't think you're fluent enough yet, or if you want to be modest about your Chinese level, you can say 我会一点儿 or 我会一点点, I know a little bit. You can also say 我会一点儿中文 or 我会一点点中文(I know a little bit Chinese), adding the object 中文 to make the sentence longer. In Chinese, 只 means "only; just", suggesting "limited". So we can say 我只会一点点, meaning I only speak a little Chinese. 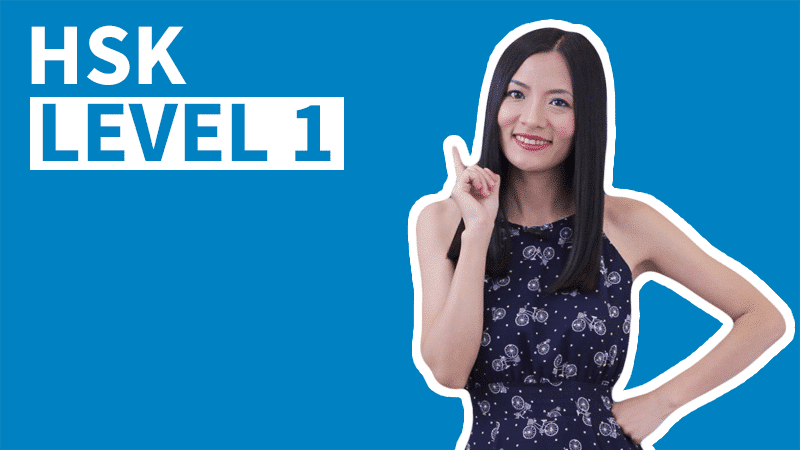 How long have you studied Chinese? Did you start five years, five months or five days ago? How to tell people how long you've been learning? 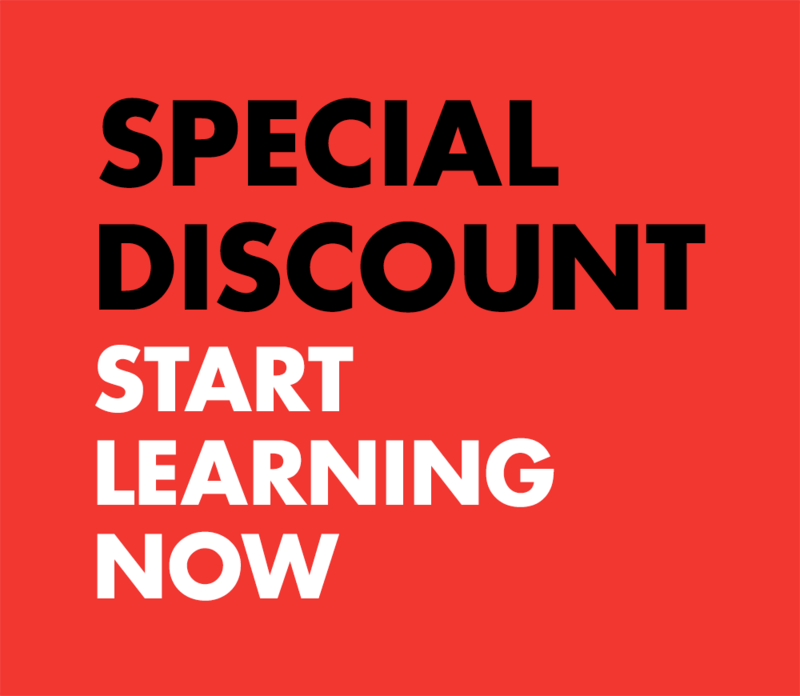 我学过中文 does not specify how long you have been learning. It just explains that you've studied Chinese before. Even if you stopped learning a while ago, you can still say 我学过中文, because it only expresses past experience. If you studied Chinese for five years in the past, you can say 我学了五年的中文. This does not specify whether you're still studying or not. It could be either way. So we can only be certain that "you have spent five years of your past experience for studying Chinese". Generally, you can use this structure "我学了(number)年的(something)" for other things too. For example: 我学了三年的吉他 (jítā) "I learned guitar for three years". 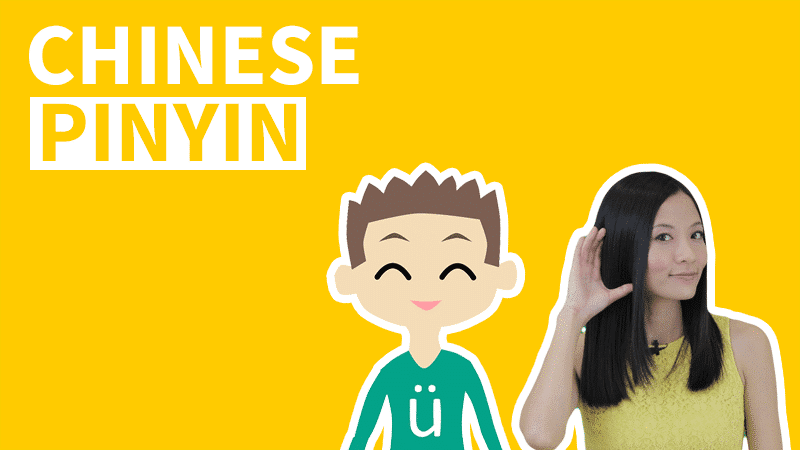 In Chinese 懂 means to understand, so 我懂中文 just means that you understand Chinese. And again if you want to be modest or you consider yourself a beginner, you can say 我懂一点儿中文, meaning you know Chinese but not a lot. 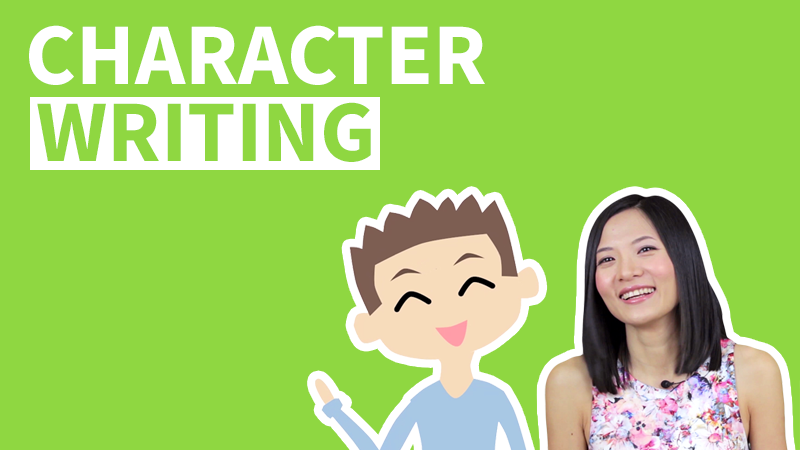 If asked what the most difficult part is regarding learning Chinese, writing Chinese characters will probably be the most voted aspect. If you can write characters, don't be shy and proudly say 我会写汉字. Compare with writing, recognizing Chinese characters are much easier. This is why typing Chinese can be a shortcut than being able to write all characters by heart.